Design by: Studio Eggs. 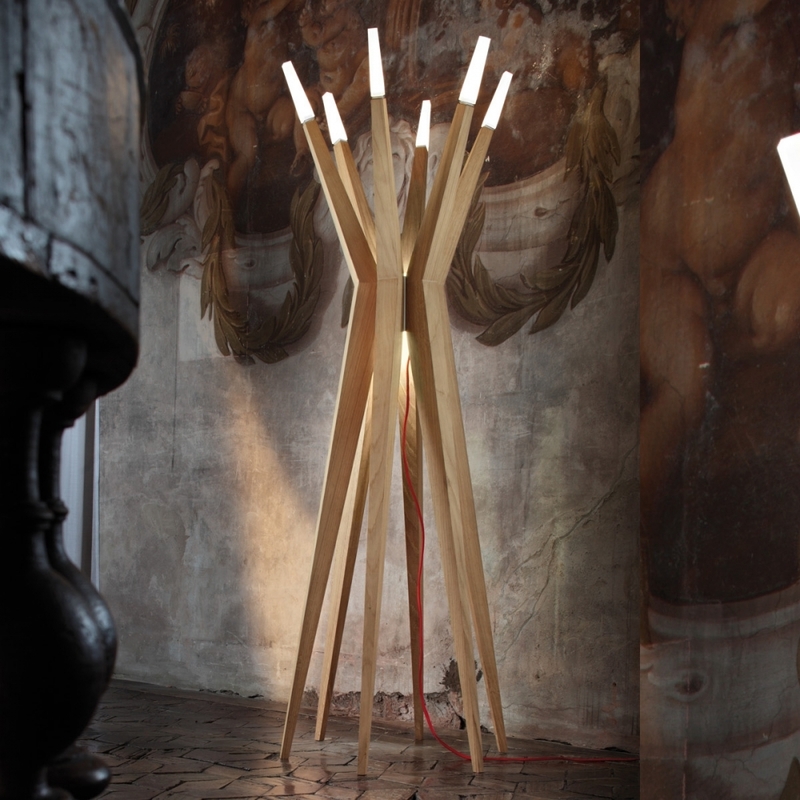 LED lamp with arms made in natural oak; central frame and diffusers made of mat methacrylate. The Flashwhite version comes with white painted oak.